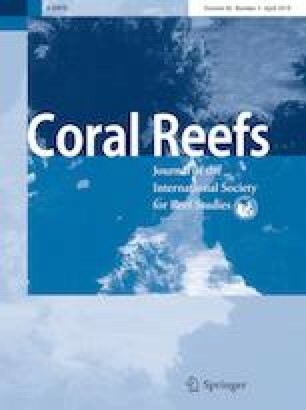 Western Australia’s coral reefs have largely escaped the chronic pressures affecting other reefs around the world, but are regularly affected by seasonal storms and cyclones, and increasingly by heat stress and coral bleaching. Reef systems north of 18°S have been impacted by heat stress and coral bleaching during strong El Niño phases and those further south during strong La Niña phases. Cumulative heat stress and the extent of bleaching throughout the northern reefs in 2016 were higher than at any other time on record. To assess the changing regime of disturbance to reef systems across Western Australia (WA), we linked their site-specific exposure to damaging waves and heat stress since 1990 with mean changes in coral cover. Since 2010, there has been a noticeable increase in heat stress and coral bleaching across WA. Over half the reef systems have been severely impacted by coral bleaching since 2010, which was further compounded by cyclones at some reefs. 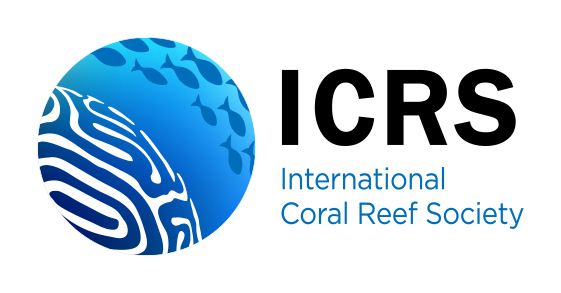 For most (75%) reef systems with long-term data (5–26 yrs), mean coral cover is currently at (or near) the lowest on record and a full recovery is unlikely if disturbances continue to intensify with climate change. However, some reefs have not yet experienced severe bleaching and their coral cover has remained relatively stable or increased in recent years. Additionally, within all reef systems the condition of communities and their exposure to disturbances varied spatially. Identifying the communities least susceptible to future disturbances and linking them through networks of protected areas, based on patterns of larval connectivity, are important research and management priorities in coming years while the causes of climate change are addressed. The online version of this article ( https://doi.org/10.1007/s00338-019-01795-8) contains supplementary material, which is available to authorized users. In addition to those affiliated with authors, we are grateful to the following organisations and funding bodies for their support: BHP-CSIRO Ningaloo Outlook Marine Research Partnership, Chevron-operated Wheatstone Project’s State Environmental Offsets Program, Commonwealth Government of Australia, Net Conservation Benefits Fund, Parks Australia, Quadrant Energy as part of Good Standing Arrangement commitments, Western Australian Marine Science Institution, Western Australian Water Corporation and Woodside Energy Limited as operator of the Browse LNG Development. Thanks to Andy Lewis, James Brown, Clay Bryce, Daniel Barrow, Dave Williams, David Woods, Jason Fowler, John French, Katherine Cure, Nerida Wilson, Sally-Anne Gudge, Australian Border Force, Bardi Jawi Rangers, the Wunambal Gaambera Aboriginal Corporation and others who provided observations of coral bleaching across Western Australia. Our thanks also to the captain and crew of the AIMS RV Solander, all other field support personnel and two anonymous reviewers whose comments improved the manuscript. AJH, ARH, BR, CN, CP, DO, DT, GS, JB, JG, JPH, KB, MD, MP, PB, RB, RE, RG, SE, SW, TC, TF, VS, ZR contributed data. JG, KC, MP, NR, RG analysed data. JG, KC, MP, NR, ZR wrote the manuscript. All authors reviewed and commented on the manuscript.